Hey everyone, guess what? 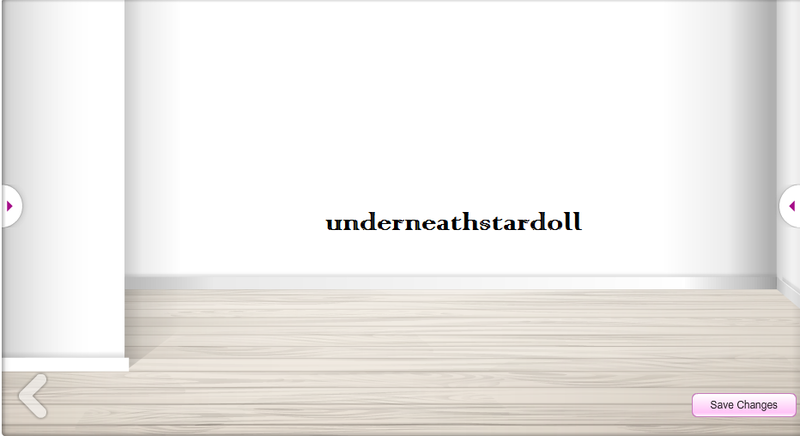 Stardoll updated our suite floors and Stardesign, here are the new updates. 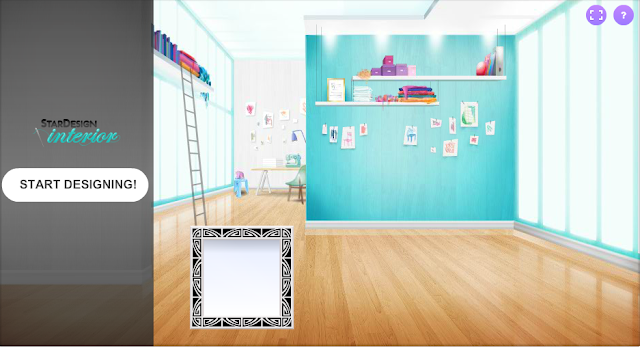 New flooring for our basic rooms. And! The annoying(In Joe's words) sewing machine is gone.